Business Model vs Strategy. Business Model Components in a Technology Business. To extract $ from an innovation, a business needs a business model. Business models convert innovation to economic value. For some innovations, common models cannot be applied, so a new business model must be designed. Note: It happens that innovation lean not on the product but on the business model itself. Note: An "ok" innovation with a super biz model may be more profitable than a supper innovation with an "ok" biz model. Value proposition as a description of target customer problem, the product description that addresses the problem, and the value of the product from the customer's perspective. Market segment is the group of customers to target, different market segments have different needs. Note: It happens - the potential of an innovation is unlocked when a different market segment is targeted. Value chain structure shows: the business's position and activities in the value chain and how the business will capture part of the value that it creates in the chain. network effects that can be utilized to deliver more value to the customer. Focus on value creation, addresses how that value will be captured by the business. Goes further by focusing on building a sustainable competitive advantage. Converting innovation to economic value for the business, not delivering value to the shareholder. Focus on delivering value to the shareholder. Limited environmental knowledge. Depends on a complex analysis, requires the knowledge of the environment. Xerox Corporation's was in the copy machine business with a Model 914. The Model 914 used new electrophotography process, dry that avoids the use of wet chemicals. In seeking potential marketing partners, Xerox was turned down by IBM, Kodak, GE who had concluded that there was no future in the technology as seen through the lens of the then-prevalent business model. The technology was excellent, the cost of the machine was seven times more expensive than alternatives. The model of selling the equipment below cost and making up by large margins in supplies was not healthy because the cost of the supplies was the same as that of the alternatives. Xerox decided to market the new product itself. The new biz model was to lease an equipment at low cost and then charge a fee/copy if a customer makes more than 2,000/month. The average copier printed 15-20 copies per day. For Model 914 to be profitable, the use of copies had to increase. Chesbrough, Rosenbloom summarized that best start-up business model should build a momentum and the business integrates into a model. to develop a new business model. 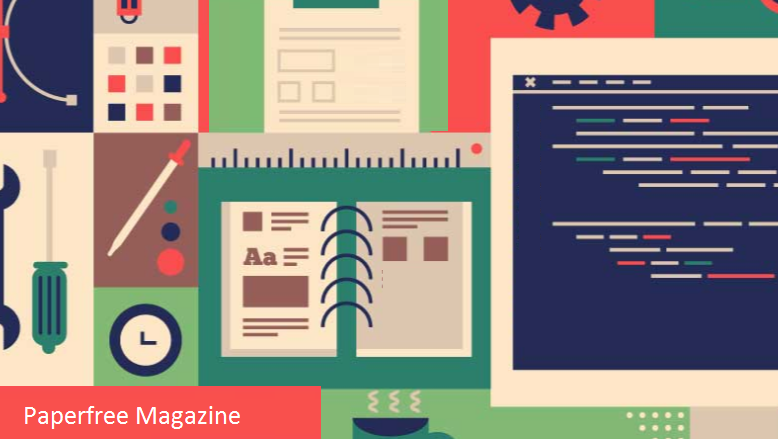 A new business model adds more risk, and start-ups are more prepared to take this risk. VCs see themselves as investing in a business model. VC will push for a change business model when an original model is not working good enough (start-up's spin-off). 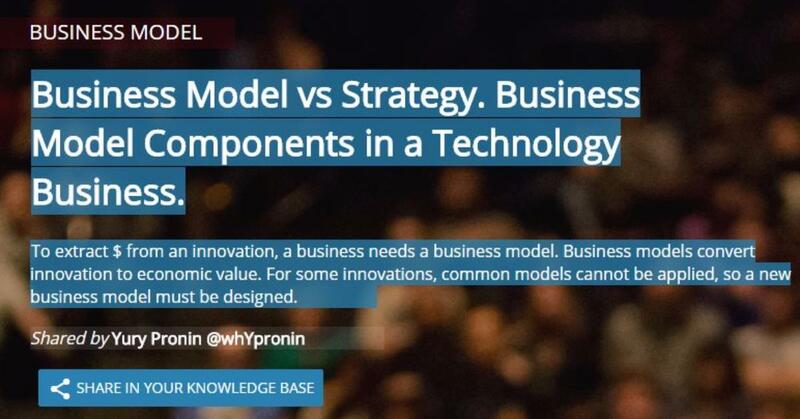 This page with a focus on business model components, business model vs strategy was shared by Yury Pronin @whYpronin.